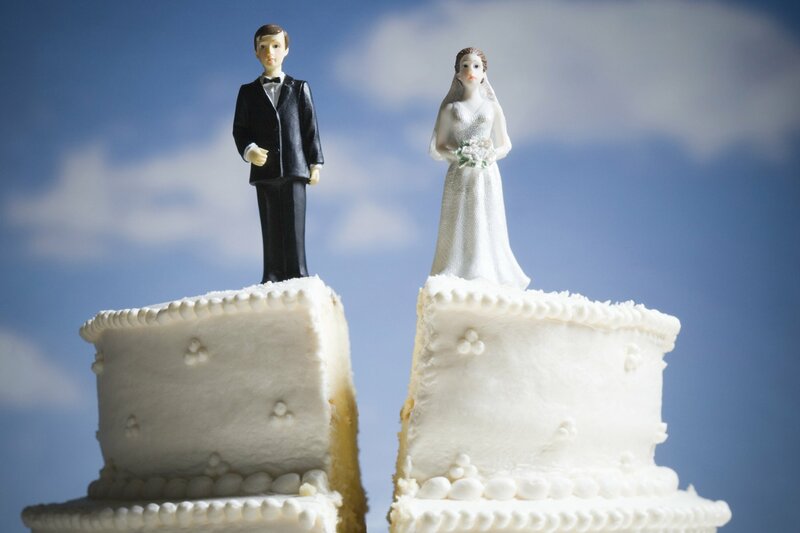 The official term for divorce in Florida is a “Dissolution of Marriage.” Florida is a “no-fault” divorce state, meaning that a person can obtain a divorce by simply claiming that the marriage is “irretrievably broken” and has totally and completely broken down. 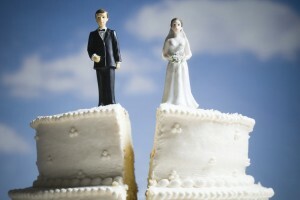 The marriage is over and there is no reasonable prospect of reconciliation. There are only two grounds for the dissolution of marriage in Florida: the marriage is irretrievably broken, or that one of the parties is mentally incompetent. In addition to the dissolution of marriage, each divorce case is unique and usually includes the division of property and possessions, responsibility for support, and parental responsibility and time-sharing with children. 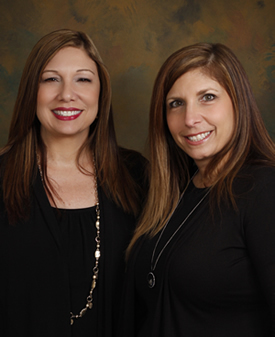 The services of an experienced divorce attorney with knowledge as to your rights in a divorce, your children’s rights, your property rights, and your responsibilities resulting from the marriage are our area of expertise. D’Lugo and DeFlora, P.A. can analyze your unique situation and help you make decisions in your best interest and that of your family.